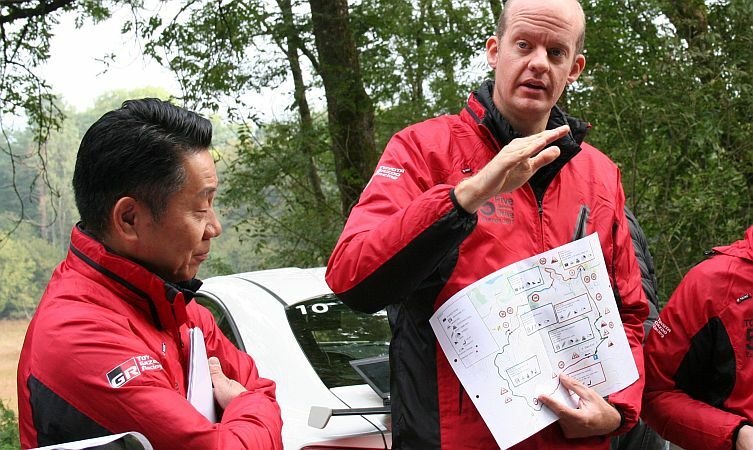 Following three weeks of country-crossing activity, a week-long stay in Germany gave the Toyota Five Continents Drive team the opportunity to experience Toyota’s rise from grassroots motorsport to international competition. Following a restful weekend, the team has now become used to an early start to the week ahead. Today was no exception to that routine, with a lengthy stretch of high-speed autobahn driving that took us in the direction of Mendig. More specifically, the former military airfield that now serves as the testing facility for German automotive magazine Auto Zeitung. 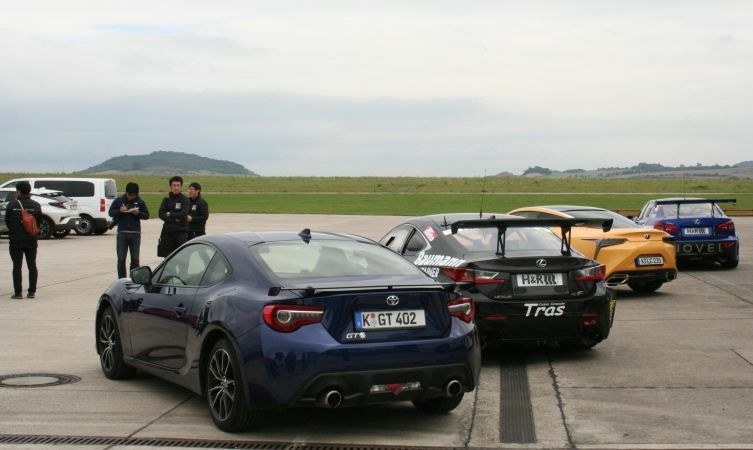 Representatives from the magazine and Toyota Germany met our convoy on arrival, joined by a number of race- and road-going Toyota and Lexus models. Presentations revealed some of the methods used by the magazine in evaluating each of the more than 500 vehicles tested each year. But it was the practical demonstrations that got the team most excited. 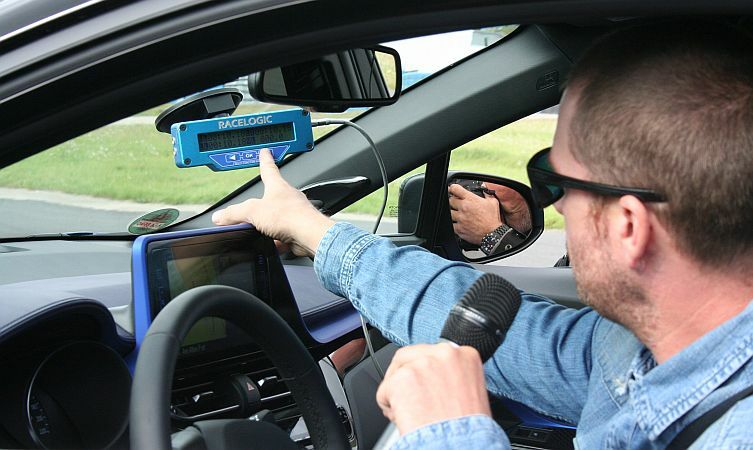 This included a slalom test in a Toyota C-HR and a tyre-screeching and grin-inducing lap of the track in the new Lexus LC 500 with a professional driver behind the wheel. After leaving Mendig we set off towards the infamous Nürburgring, which would be our base for much of the rest of the week. Upon arrival we enjoyed a brief tour of Toyota’s local base before finally checking in to our hotel for the night. As much as the 5C team might have liked to thrash their cars around the Nürburgring, today was more of a learning and observational experience. 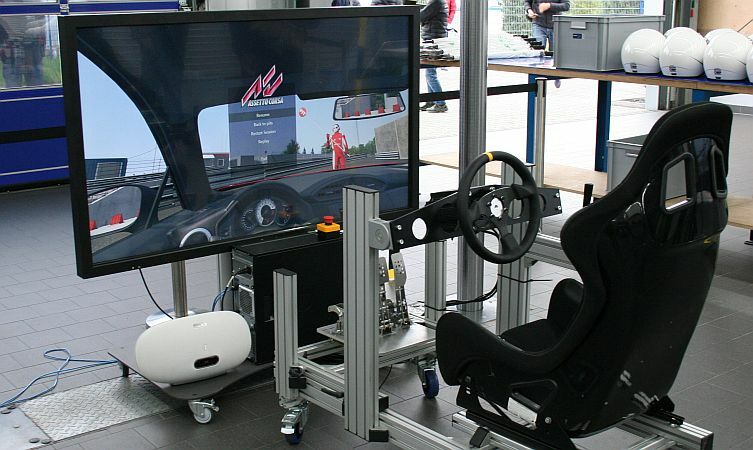 We returned to Toyota’s nearby test facility for a round of group discussions, interspersed with a few virtual laps of the ‘Ring, and a short test loop within the Eifel region. Further road testing was carried out today at two secret locations frequently used by Toyota to test prototype vehicles. 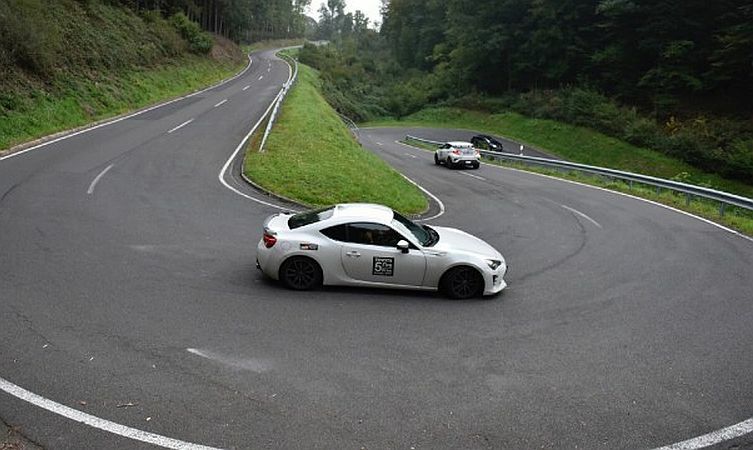 Both were in the Eifel region and consisted of challenging downhill sections including hairpin corners that you could legally enter at speeds up to 100kmh (62mph). 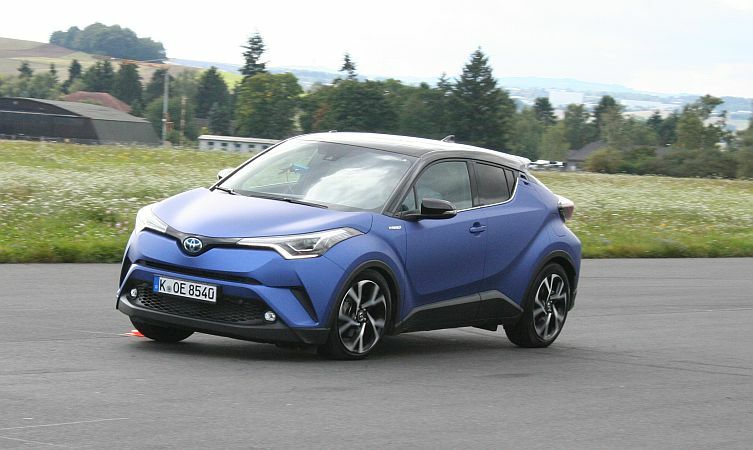 Data-capturing test equipment was installed once again in the C-HR and a competitor vehicle to monitor braking, steering, handling, noise vibration and ride comfort. The team was divided into three groups and given staggered departure times, in order that there would be no hold-ups along the circular route. At the end of each ‘lap’ the drivers switched places, and when both had experienced the course they switched to the next car to draw comparisons. This routine was followed until all drivers had experienced all of the team cars. After a long day of testing, the 5C team headed back to the hotel garage to clean and prepare the vehicles for the following day. It also marked the handover point between team one, which had been with the convoy since Portugal, and team two, which will go on to complete the rest of this first European stage. Our team leader thanked us for our support and safe driving over the last four weeks and then the group posed for one final picture before retiring for the day. The first day for team two was also the first day for a couple of new convoy vehicles, the Aygo and Corolla saloon being replaced with a Lexus CT and Lexus IS. Our schedule began with a brief visit to the headquarters of Toyota Germany, followed by a longer tour of the nearby Toyota Motorsport GmbH facility. We were shown around the workshop where the engineers develop the Toyota TS050 Hybrid World Endurance Championship car and the area dedicated to servicing the Lexus LFA supercar for European customers. 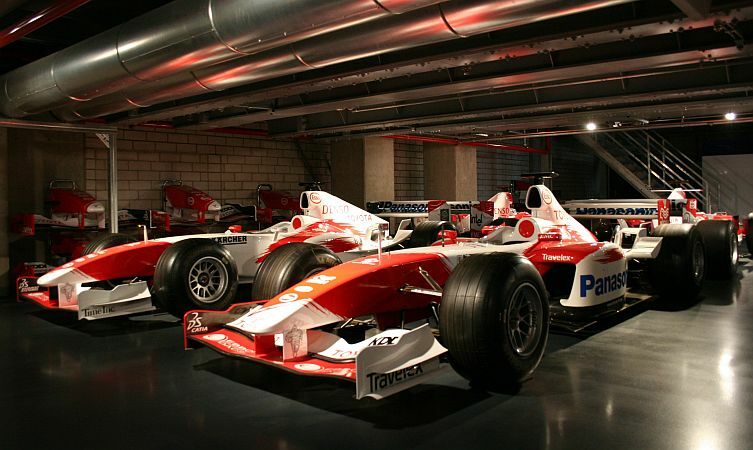 From there we were ushered towards the hugely impressive Toyota Motorsport museum – a private collection located beneath the wind tunnels that is not open to the public. 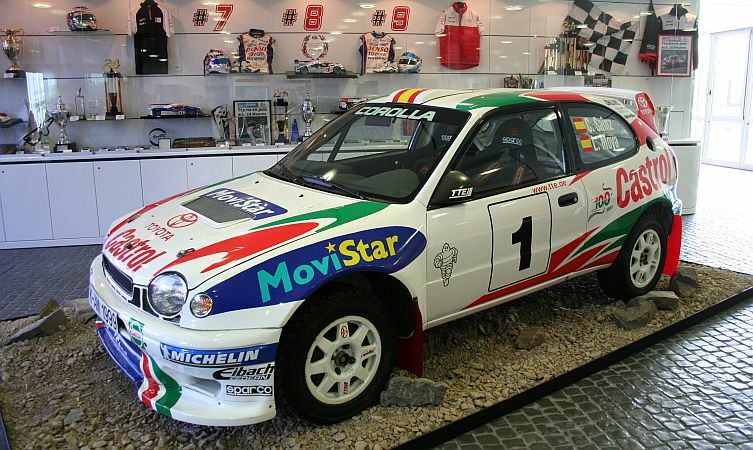 The collection includes many highly prized Toyota racing cars, such as rally WRC Celica and Corolla models, F1 cars, WEC cars, the mythical 222D and the super-rare GT-One homologation road car (below). 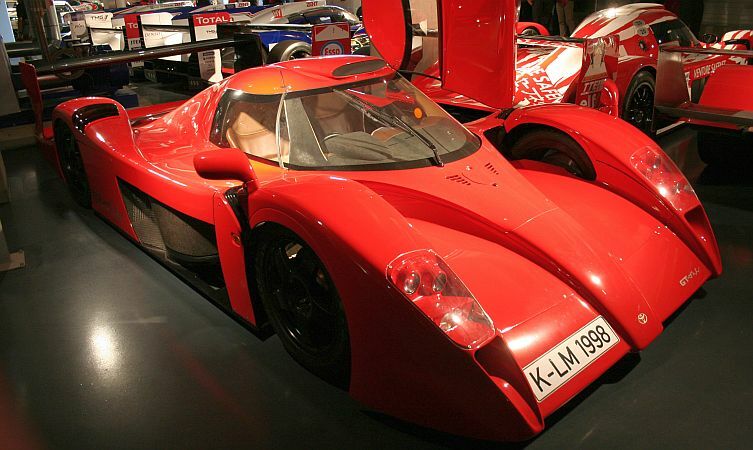 The final day of week four saw the team return to the Nürburgring for one last visit, including a specially prepared video presentation on Toyota’s involvement with the Nordschleife over the last few decades. It outlined how Toyota started out racing at a grassroots level but eventually grew to be more heavily involved at the track. 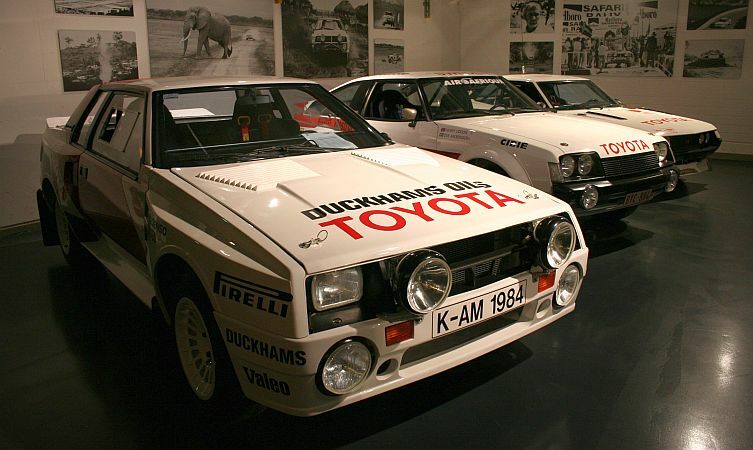 Despite facing a lot of adversity over the years, the Toyota team never gave up and significantly, emphasised the continued dedication to the development of our cars by competing in motorsport, especially at the Nürburgring. After soaking up one hour of Toyota’s motorsport history, the team finally moved to the track, where the circuit had been booked for our exclusive use for one hour. A pace car lead the way, setting a fairly quick pace but safe enough for some of the more novice track drivers. It was a unique and memorable experience for the entire group.